Biopôle SA is the owner of the site on which the life science park is situated. 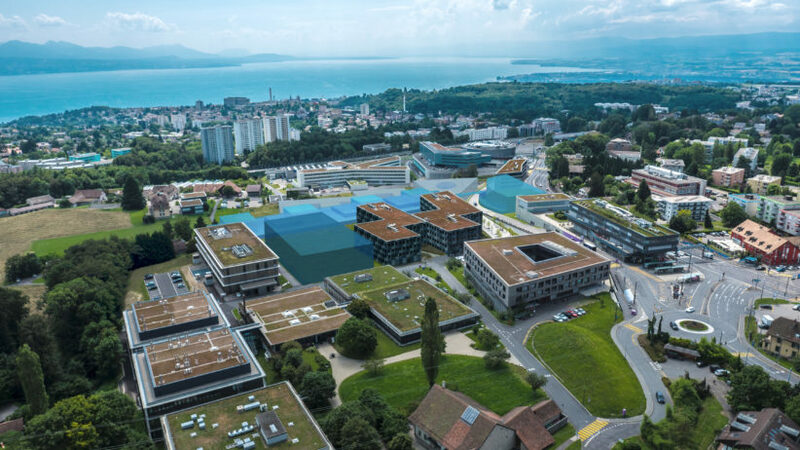 We were established in 2004 as a limited company by the public authorities of the Canton of Vaud, who are our major shareholders. 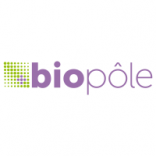 At Biopôle our role is to help you thrive, whatever your life science discipline or scale of organisation. 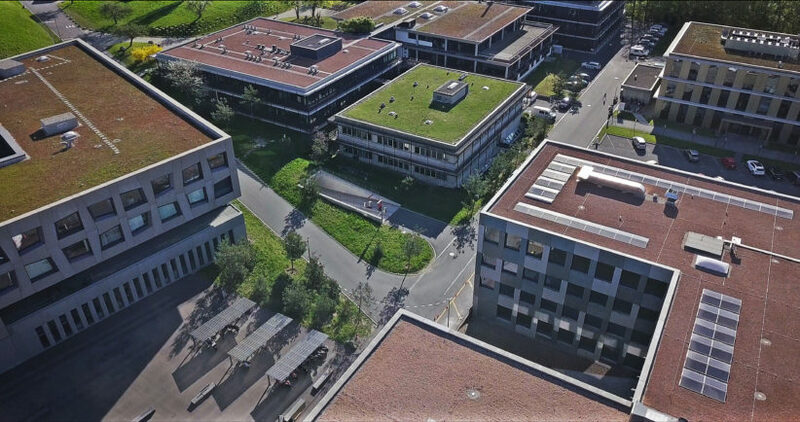 A world-renowned research institute, a start-up with a hot idea, a clinical development team, a European HQ, an expert provider of technologies, or a marketing agency, these are just some of the partners we welcome. We all understand the basic nuts and bolts of a park for life sciences: buildings, laboratories, facility management. This is what everybody expects, and what everybody is sold. We at Biopôle believe this proposition misses the biggest single ingredient that is critical for success: a vibrant community where ideas cross boundaries, generations and disciplines in a naturally collaborative spirit. The site has been developed in partnership with property developers so that by 2015 there were 6 buildings completed. There are investments planned to construct several more buildings, bringing the site’s total portfolio to 134,000 m2 of world-class offices and laboratories. We are led by a dynamic executive team with a great track-record in life sciences, supported by an experienced Board of Directors. Our role is to nurture the vibrant Biopôle life science community.